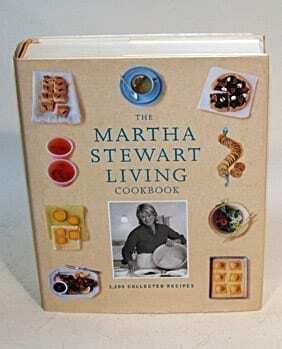 Martha Stewart Living Cookbook, 2000, First Edition, First Printing: This is a huge, comprehensive cookbook that’s a compilation of 1,200 recipes from the Martha Stewart Living magazine, published in part to celebrate the magazine’s tenth anniversary. 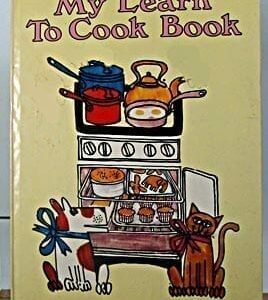 Written by the editors of Martha Stewart Living. 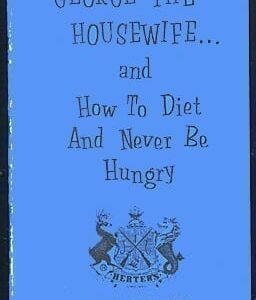 Published by Clarkson Potter, Publishers, New York. Hard cover with dust jacket. 592 pages. 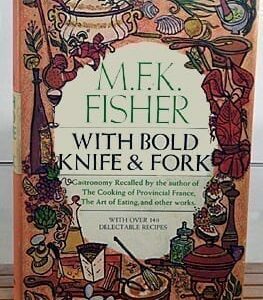 Book is sprinkled with tips and ideas, like “Make-Ahead Poached Eggs,” and “What is a Frittata?” This copy is in mint, as-if-new condition, complete with dust jacket. Definitely gift quality! 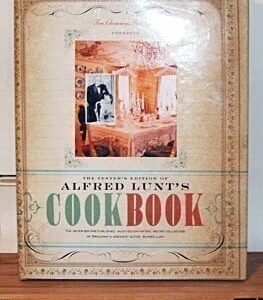 Alfred Lunt’s Cookbook in As-If-New Condition!